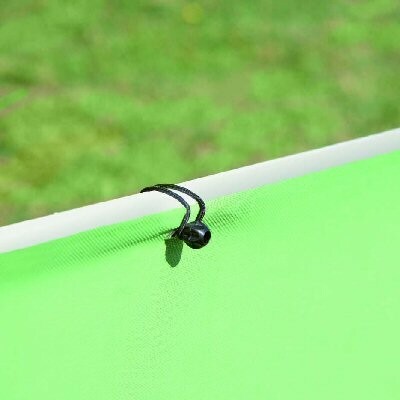 • Fix with cable ties or cord. Eyelets make this easy. 85% Shade Netting for Privacy can protect from the harmful effects of the sun or prying eyes! Used overhead or as a vertical screen you can provide a shady area which is still pleasant to be in! 85% shade is good protection! 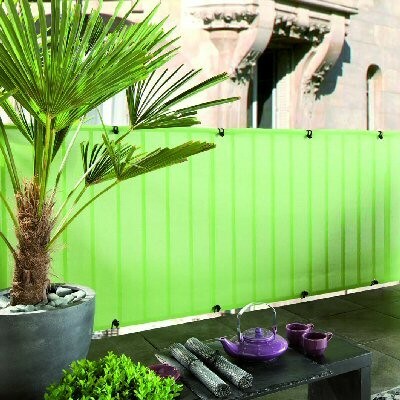 Also perfect to use around balconies or against an open fence to give privacy and protection from wind. Note that it is possible to see through this netting to some extent - although vision is seriously obscured! The % rating refers to Shade. No rating is available for Privacy. Please ensure this is installed with sufficient and appropriate fixings to withstand wind particularly in exposed installations.